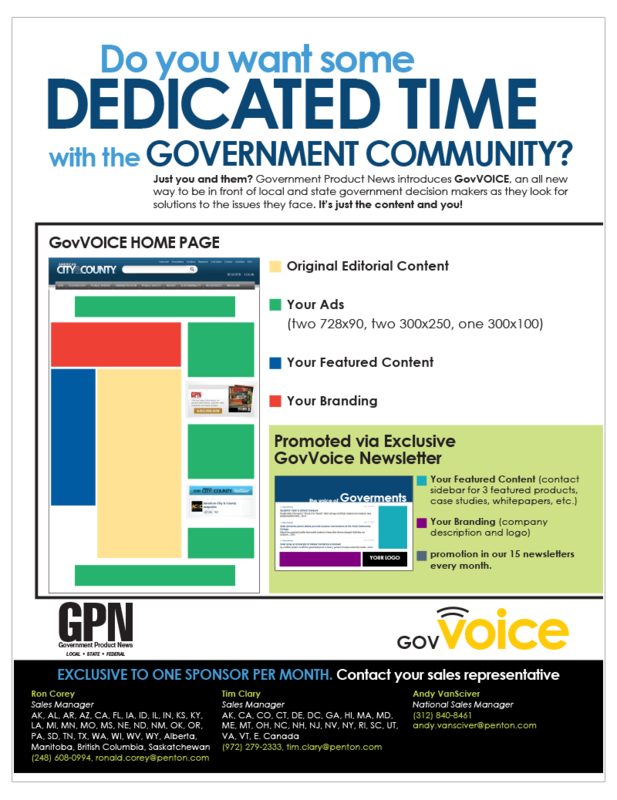 With government-related products featured each month, Government Product News is the comprehensive product resource for public-sector decision makers in print and online. GPN serves government managers, engineers, administrators, department heads, and procurement professionals who specify, plan, and buy for city, county, state and federal governments. 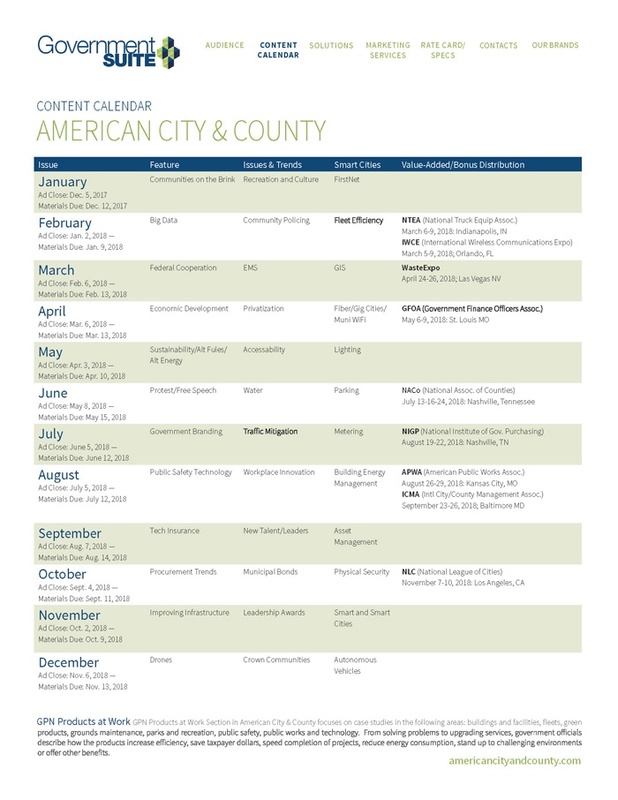 And Procurement Professionals who specify, plan, and buy for city, county, state and federal governments. 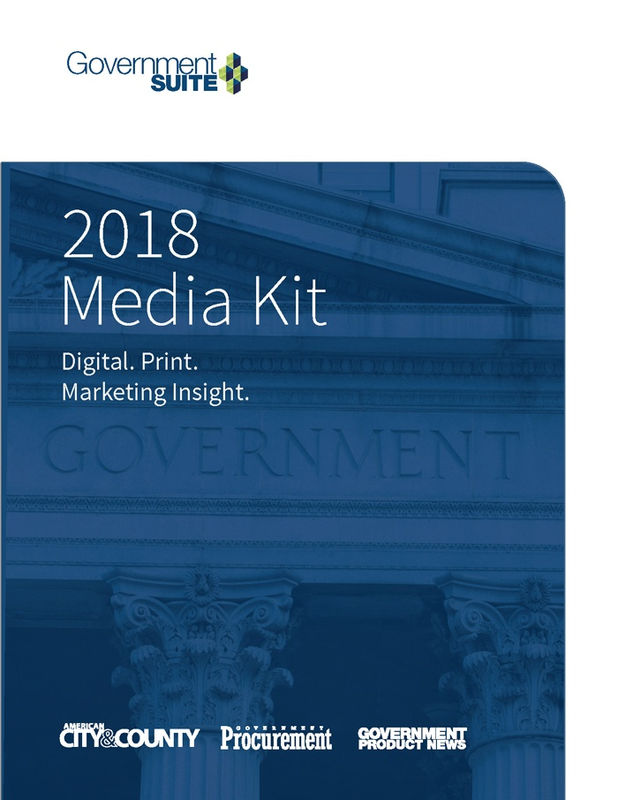 Complete media information on government products and solutions. 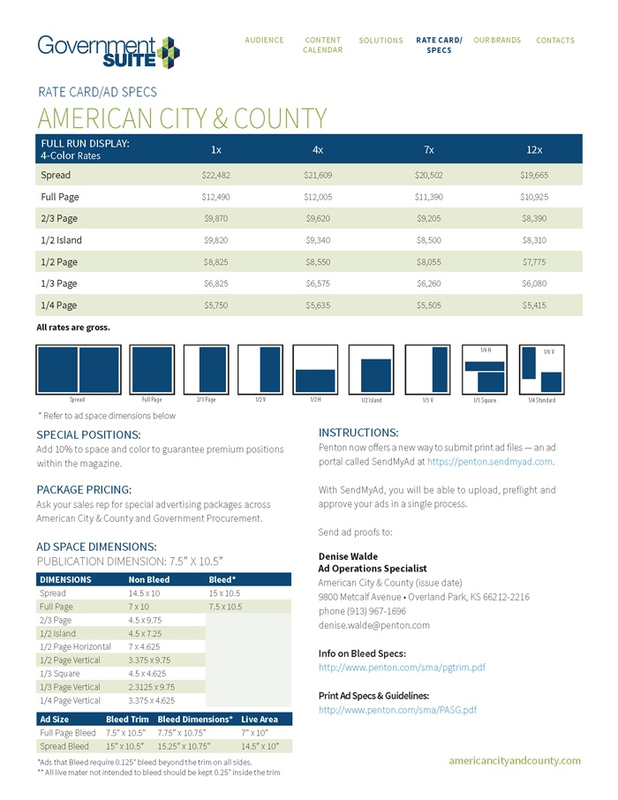 Rate card and advertising print specifications. Get in front of local and state government decision makers as they look for solutions to the issues they face.